Nothing can beat a nice and comforting cup of tea after a tiring and busy day. Tea is a favorite drink for a lot of people for many reasons. It can keep you alert and awake and can provide many health benefits. 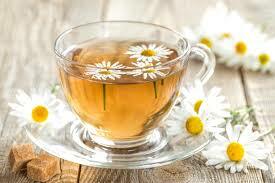 Herbal teas are known to cure digestive problems such as indigestion, tummy ache and gas trouble. 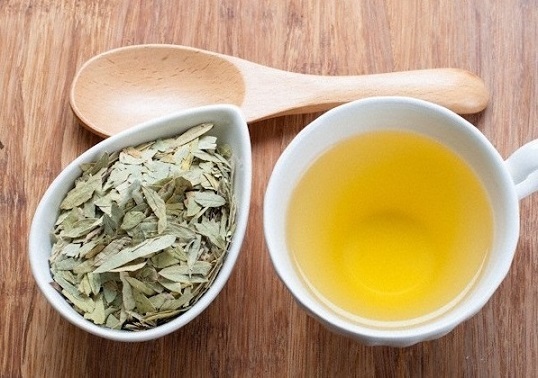 Select the best tea to help with digestion from the following list. 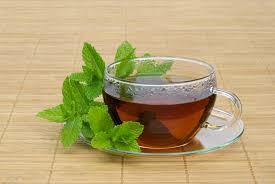 Peppermint tea is known for its ability to relieve nausea, indigestion and the feeling of fullness and heaviness in tummy. It relaxes the intestinal muscles and is very effective in relieving irritable bowel syndrome. 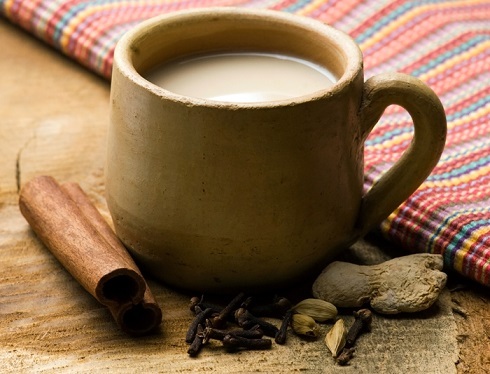 Chai tea is prepared in a very traditional way by adding milk and spices in it. It can contain black or green tea and the spices added in it include ginger, fennel, aniseed, cinnamon, cardamom, black pepper and cloves. According to latest scientific research, fennel, ginger and anise are very effective to provide relief from digestive disorders. By the addition of all these ingredients, chai tea becomes the best tea for digestion and can cure many digestive disorders. Green tea has a lot of antioxidants and due to the high concentration of catechins it can kill the bacteria H. pylori, which cause stomach ulcers. 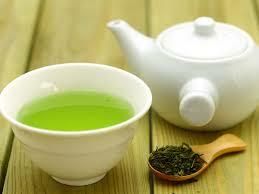 Studies confirmed that green tea steeped for five minutes can effectively kill H. pylori. It does not harm the useful bacteria found in intestines and is a very safe way to treat H. pylori infection and stomach ulcers. This delicately flavored tea is made from chamomile flowers and has soothing and calming effects. It can help to cure insomnia and can help to digest a big meal. Other benefits include its ability to help with cough, cold and bronchitis. To get maximum benefits it should be steeped well. The essential oil in this tea has a high concentration of estrogen and it is known to relax intestinal muscles and improve spasms, cramps and hiccups. The symptoms of irritable bowel symptoms like flatulence, cramps, bloating or diarrhea are relieved by its aromatic properties. It is very effective to reduce the acid levels in gastrointestinal tract and can get rid of bacteria and worms present in intestines. It is also very effective to control vomiting and abdominal colic. 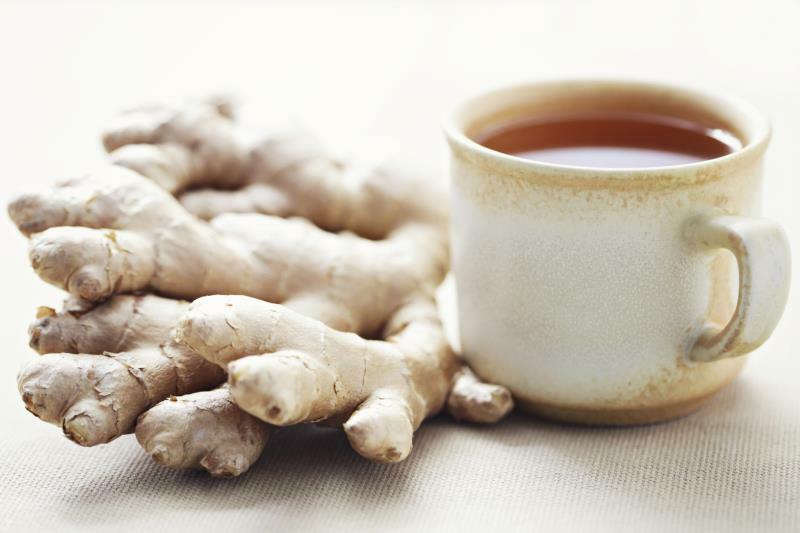 If you have an upset tummy and are feeling unwell, a cup of ginger tea can be very effective and can provide immediate relief. It will improve your digestion and the high vitamin B6 content will give your metabolism a boost. It also contains a lot of fiber and this can help to settle an upset stomach. Ginger tea is the best tea for digestion if you are looking for something to help you with constipation, flatulence, and cramps. It is a mild laxative and has antispasmodic properties. 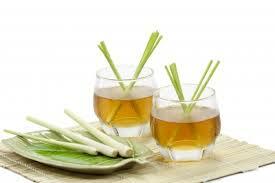 Lemongrass tea is an ideal choice for those who need a detox. It is known to be a very strong antibacterial, antifungal, disinfectant and diuretic. It can detoxify the liver, pancreas, kidneys, and intestines. Drinking a cup of lemongrass tea every day will improve your digestion and will reduce the chances of getting intestinal infections and cramps. This tea is safe for children and if your child is suffering from recurrent stomach problems you can give a cup of this tea daily to ease the severity of symptoms and to prevent infections. Senna is a natural laxative and senna tea is a rich source of sennosides, glycosides, flavonoids, anthraquinone derivatives, mucilage and resin. These substances interfere with the bacteria present in intestines and also increase the motility of intestines and relieve constipation. Constipation can be uncomfortable and even painful. If you are feeling very constipated you can have senna tea. It stimulates the colon muscles. Be careful and take small quantity of senna tea, give it at least six hours to start working. 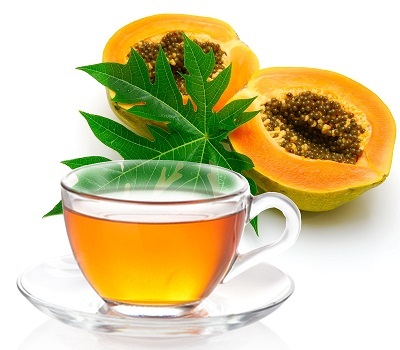 Papaya Tea: If you have acid reflux or indigestion you can take papaya tea. It is very effective to control these symptoms and can also help you to lose weight. 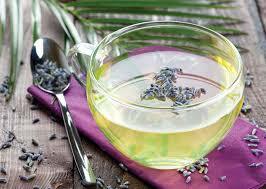 Lavender Tea: Lavender tea is not the best tea for digestion but it is helpful to relieve the symptoms of indigestion. 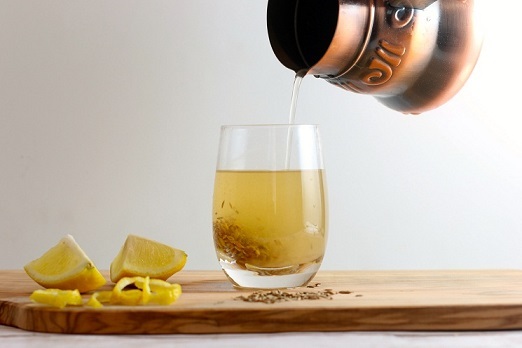 This fragrant tea can be brewed by soaking some lavender stalks in boiling water for about ten minutes. Remove the stalks and enjoy a nice refreshing cup of lavender tea. 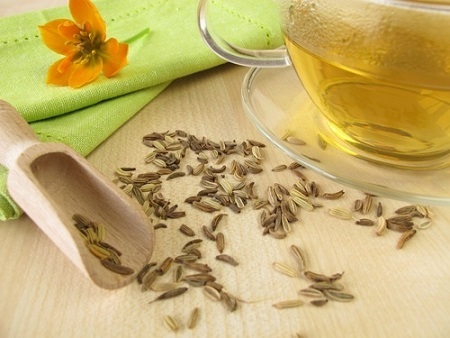 Cumin Tea: Cumin seeds are commonly used as a spice and these seeds improve digestion. You can make a cumin tea or infusion and drink it for better digestion and to treat upset stomach.